Star Wars is the hottest thing with kids right now. Although, really, you probably could have said that at any point in time during the last 40 years or so. But currently the level of hotness is at positively scorching proportions, most likely owing to the new film Episode VII: The Force Awakens. 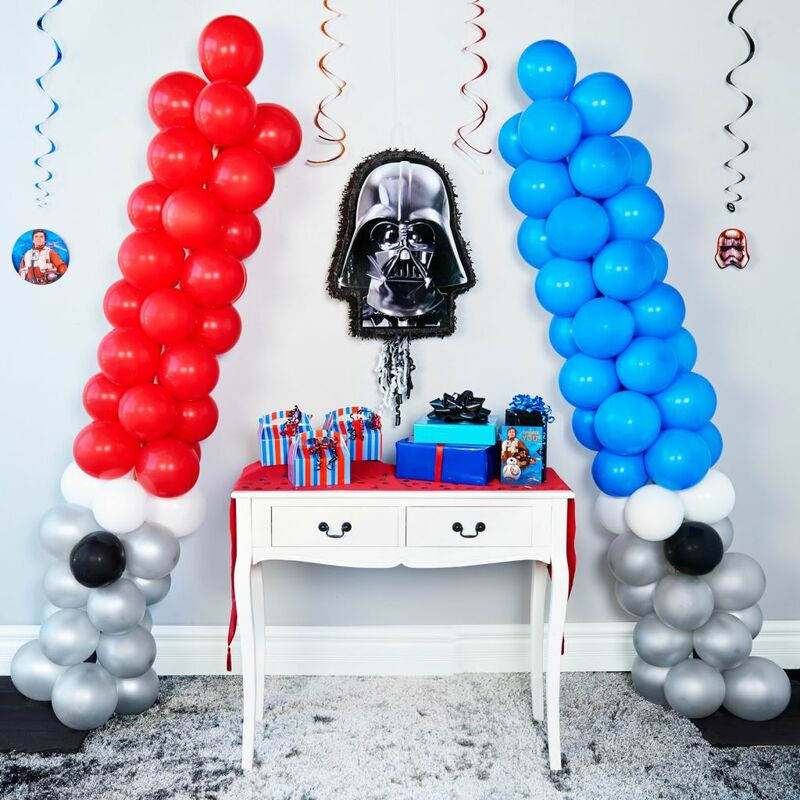 Kids everywhere, boys and girls alike, are surely going to be asking for a Star Wars birthday party this year, and you’re going to want to find a way to make your child’s party stand out from the rest. 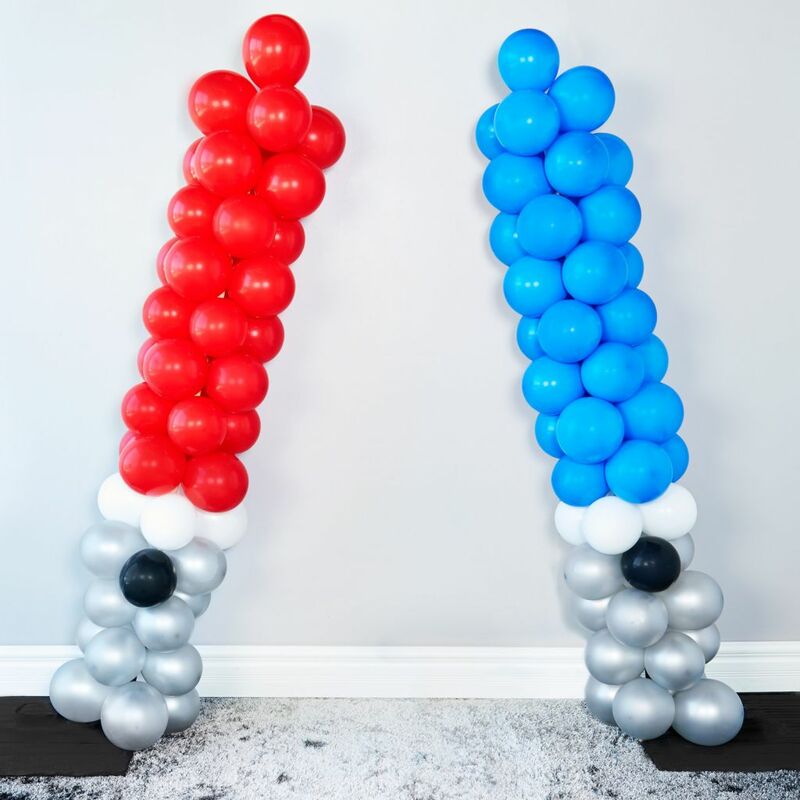 Lucky for you, we have three great DIY Star Wars party decoration ideas for you to help turn your living room into a galaxy far, far away. 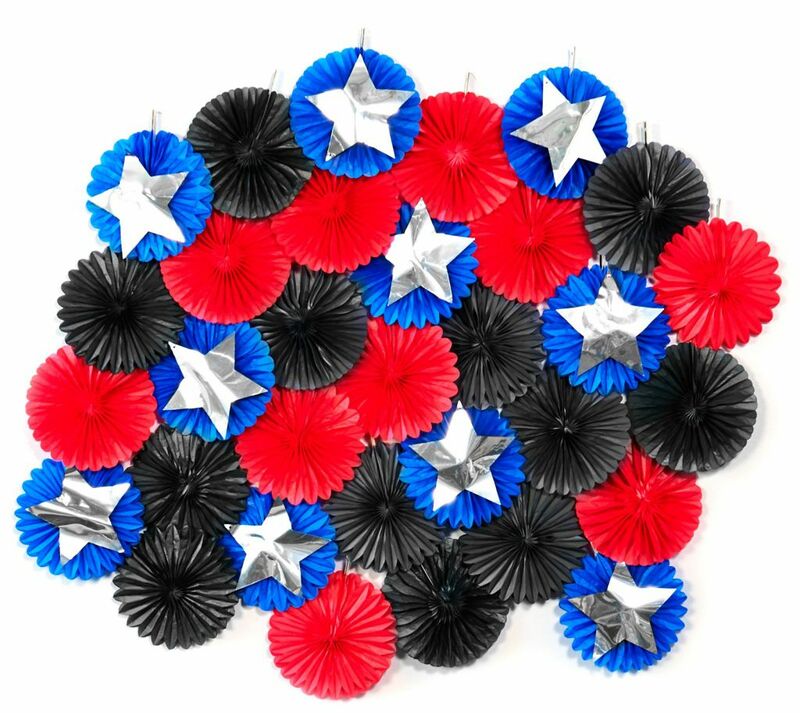 This collection comes with fan decorations of red, blue and black, as well as silver stars. 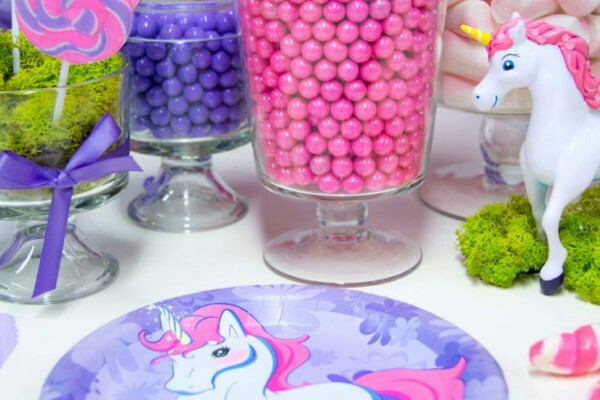 Just arrange them like so and affix them with tape or hot glue. 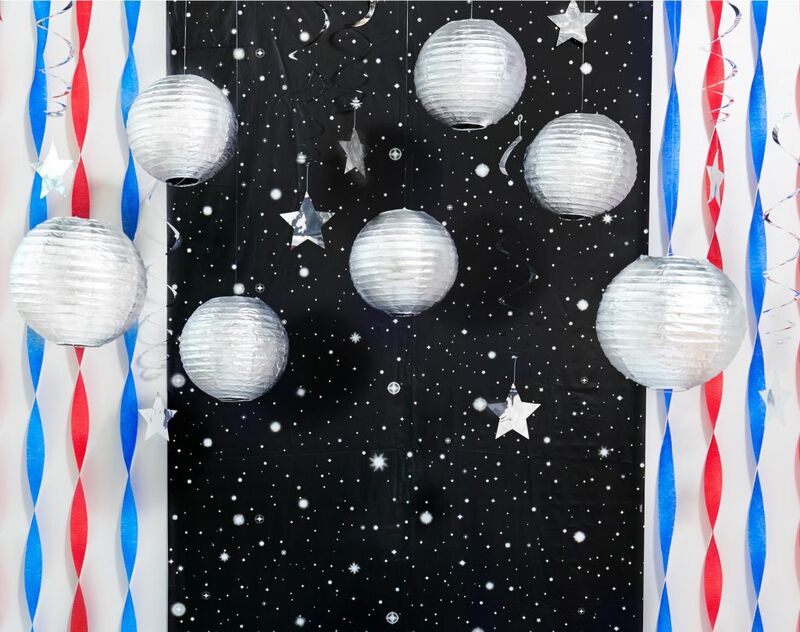 This backdrop may look simple enough, but as part of an overall decor design, it can really help your party blast off! Paper lanterns become Death Stars – with the help of some silver spray paint – in our Hanging Decoration kit. 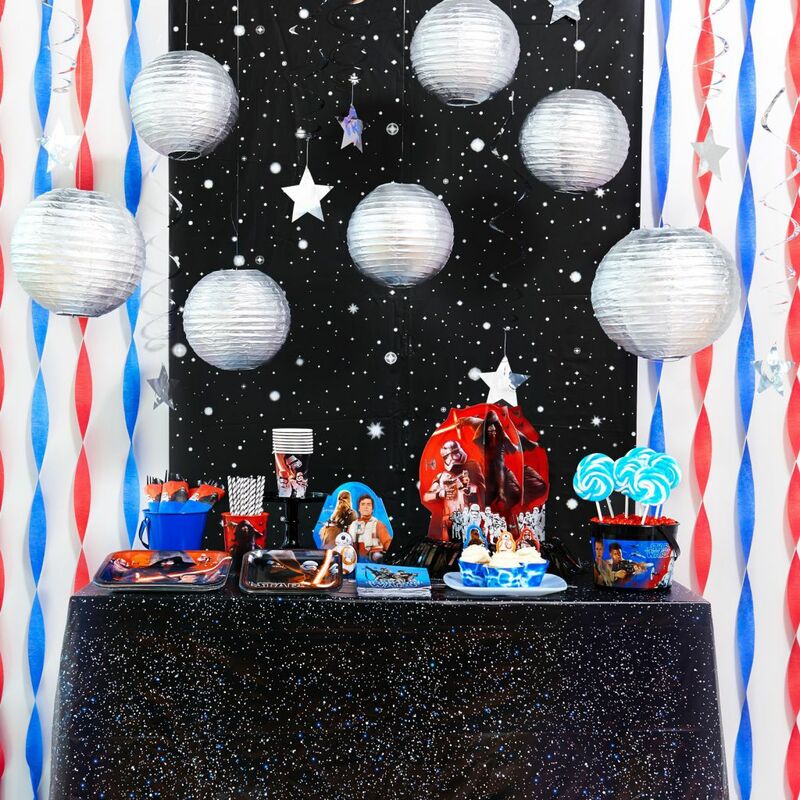 A starry night scene setter, some silver stars and streamers complete this look. Try using it as a backdrop for your Star Wars buffet table. 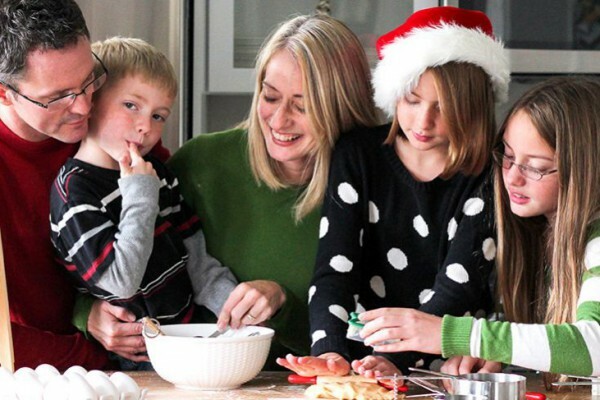 Finally, we have our most spectacular DIY project – and the most labor-intensive, we’re not going to lie. They’re made using six foot dowels, PVC pipe and some wooden bases, all of which can be found at your local hardware store. But that extra effort will all be worth it when you see your little Jedi’s face light up when they see your party favor and gift table flanked by two huge balloon Lightsabers! 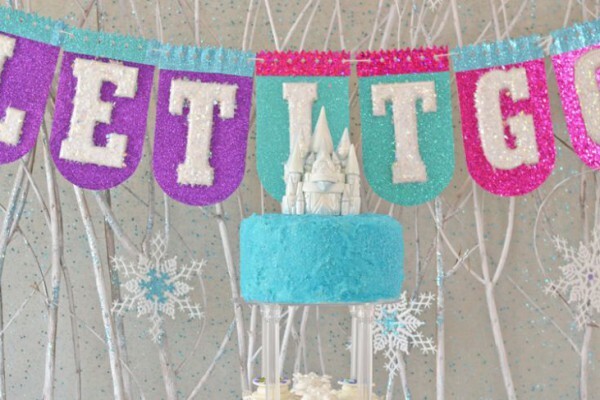 To get all of your Star Wars party supplies and decorations, click here. 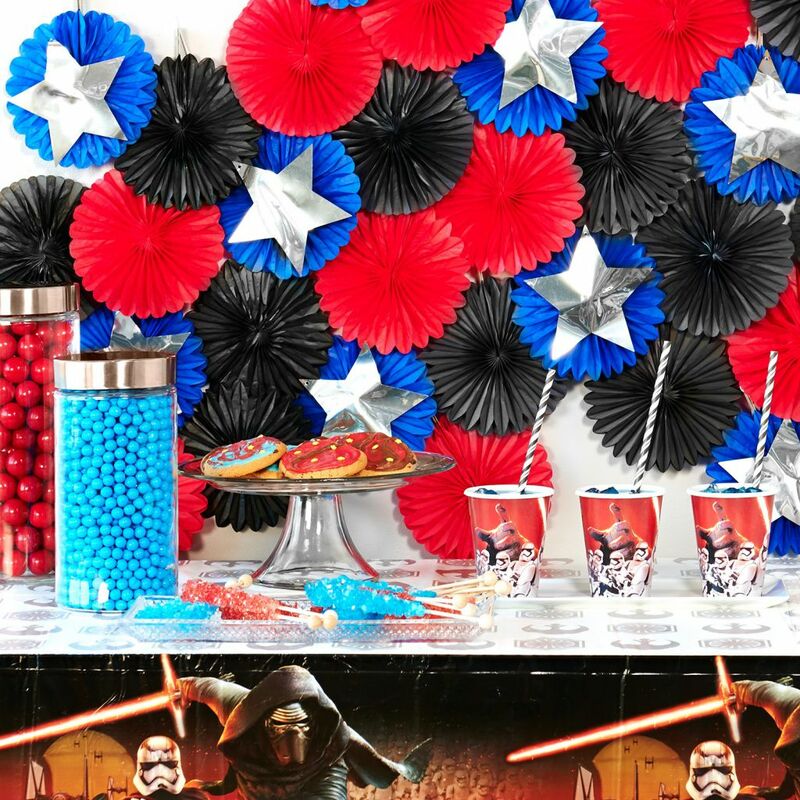 Click HERE to see stylist Kate Hamernik’s take on a Star Wars Party design! 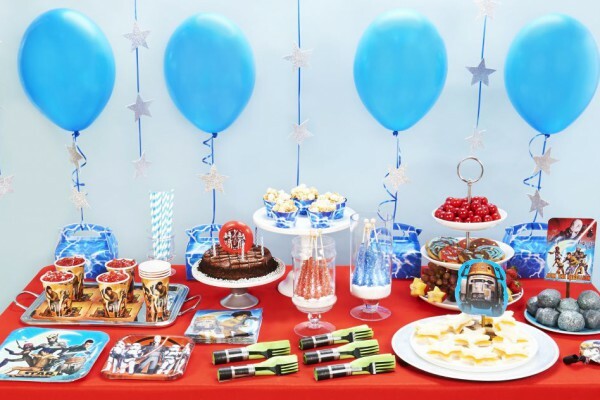 And click HERE to see a Star Wars The Force Awakens party design, from the stylists at BirthdayExpress!